What is a Header Bidder Wrapper and How Does it Work? What is a header bidding wrapper? A wrapper, also referred to as a container or a framework, is a technology used to manage all the header bidding partners a media owner wants to utilize. This technology organizes buyers and sets rules for the programmatic auction. This minimizes the added code and complexity introduced with each new header bidding partner. Header bidding wrappers are necessary for media owners wanting to maximize the number of demand sources competing for an impression opportunity. Using a wrapper ensures that all partners have their bid requests triggered at the same time. Additionally, wrappers include a universal timeout setting to manage how long the browser waits for bidders to respond. 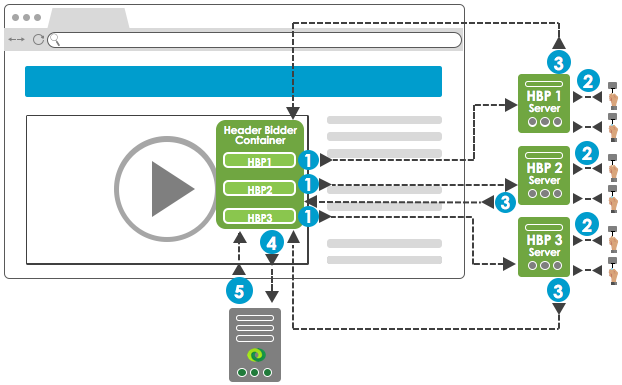 Page loads, player loads, the header bidding wrapper code loads with each header bidding partners’(HBPs) code and fires the opportunity to all HBPs’ servers. HBPs respond with their respective bids. The wrapper then takes those responses and mediates the results to DoubleClick for Publishers (DFP). HBC code on page modifies the Master Video Tag (MVT) with Key Value Pairs (KVPs) that instruct DFP on which line item to trigger. DFP sends the corresponding line item to the player, which plays the ad. While a wrapper isn’t essential to implement header bidding, it is beneficial when working with multiple partners and provides a simplified way of sending information back to DFP. At SpotX, we already have the ability to compete an infinite list of demand partners at the same time server-side with our parallel ad decisioning, removing the need for a wrapper. This introduces a number of important efficiencies that client-side header bidding alone cannot. However, media owners often have contractual or financial reasons to maintain client-side header bidding partnerships. That’s why SpotX has built out the technology to accept bids from multiple header bidding partners on the page and inject them into our server-side auction, removing any unnecessary processes. 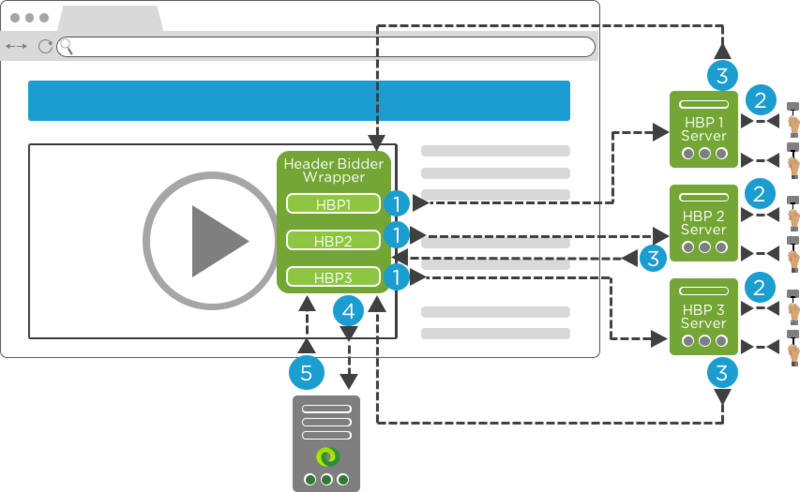 SpotX can integrate with your stack of client-side header bidder solutions, along with all of our existing demand sources and provide fine-grained campaign and timing controls for each demand partner. 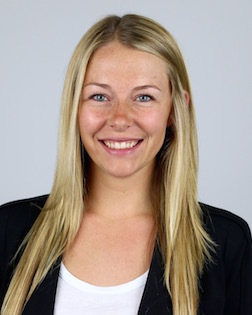 This article was written by Lexie Pike, product marketing coordinator at SpotX. : ad serving, APAC, blog, EMEA, header bidding, LATAM, U.S.